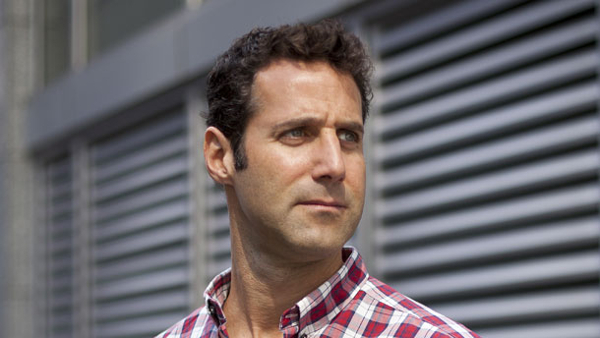 As reported by PC Gamer on Tuesday, June 10, Oculus Rift developer Oculus VR has swiped up another employee--this one being Naughty Dog’s co-founder Jason Rubin. Earlier on this month we reported that the former boss of Valve’s Steam client Jason Holtman joined Oculus VR as “Head of Platform”, and Rubin will now be leading the company’s first-party development efforts. According to PC Gamer, he will step into the role of head of worldwide studios. "There have only been a handful of times in my life where I saw something that I knew would change everything," Rubin said in a statement. "The awe-inspiring tech Oculus is building is a portal into an incredible world that my daughter will one day consider to be normal. The moment I put it on, I wanted to help define that future." ZeniMax Media, parent company behind Bethesda Softworks, id Software and Machine Games, issued a legal threat against Oculus Rift developer Oculus VR back in May, demanding that the company would have to pay the ZeniMax an undetermined amount of money due to a former employee--John Carmack--helping to improve the device. However, even with Oculus VR refuting ZeniMax’s claims, the company later officially filed suit against the Oculus Rift developer.